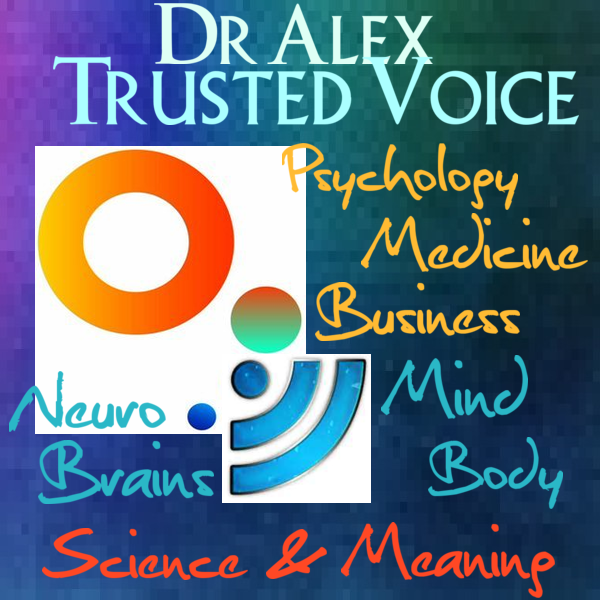 NB DISCLAIMER: DR ALEX'S BLOGS & PODCASTS ARE NOT MEDICAL ADVICE, NOR PSYCHOLOGICAL ADVICE. 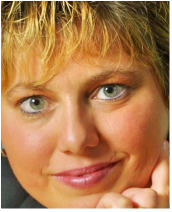 They are Dr Alex Concorde's own opinions, or her critique of available science, for the purposes of education. 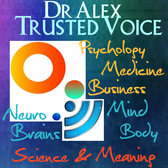 If you have any specific problems visit your Family Doctor, or other Medical / Health Professional, or Psychologist / Psychological Professional for immediate help and treatment.